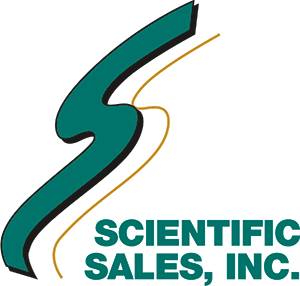 Since 1987, SSI has developed long-term relationships with some of the highest quality manufacturers and suppliers in the laboratory, safety, environmental and industrial arenas. In addition, we offer repair and rentals of environmental equipment. As you view our website, you will see many of the manufacturers we represent. 2015 – Small Business Supplier Award for Bechtel National, Inc.
2013 – Small Disadvantaged Business - URS/Ch2M Oak Ridge, LLC. 2011 – SBA Administrator's Excellence Award - Nominated by Wackenhut Services, Inc.